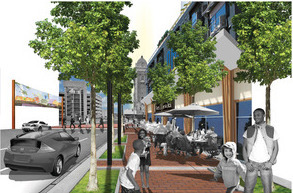 Urban Advisors participated with Opticos Design in planning two SMART rail station areas for the City of Petaluma. We provided local and regional market information for housing, retail, and employment uses to begin the process and then worked with the public and the design team during a charrette to develop site programs and determine preliminary feasibility. The resulting scenarios were used to provide a basis for creating a form based code for the station areas and to assist in updating the current code for downtown Petaluma. Urban Advisors assisted Opticos Design and GlazerWorks Architects in the creation of a form based code for four Cincinnati neighborhoods. Urban Advisors was tasked with ensuring the economic viability of recommendations in the code for each neighborhood and developing economic development strategies for neighborhood housing, employment and business with implications for physical development that would then be addressed in the code. The project has been considered a success and the code was approved this year. In addition, neighborhoods are moving ahead with plans for redevelopment with the assistance of the city economic development department based upon the work performed by the team. Developers and land owners in downtown Omaha took responsibility for coordinating development in their neighborhood and sponsored this study to engage the public and plan for the future of the Federal District. Working with H3 Studio, Urban Advisors assisted with stakeholder engagement and a public planning process that articulated a vision for the district. Our analysis provided insight to downtown business sizes and space requirements that together with employment projections demonstrated likely future demand for employment space by firm size. Demographic analysis and projections helped understand the demand for housing preferences in the area and described demand for a variety of products in walkable downtown neighborhoods. An important consideration in this neighborhood was developing “Whole Places” that offer housing for all incomes, ages and lifestyles with access to neighborhood services and employment. The resulting plan provides a strategy for essential public improvements that will allow new growth and private development in a safe, vibrant, inclusive and pedestrian friendly environment. Key concepts detailed new public spaces as well as a new main street and traffic configuration creating the hart of the community. 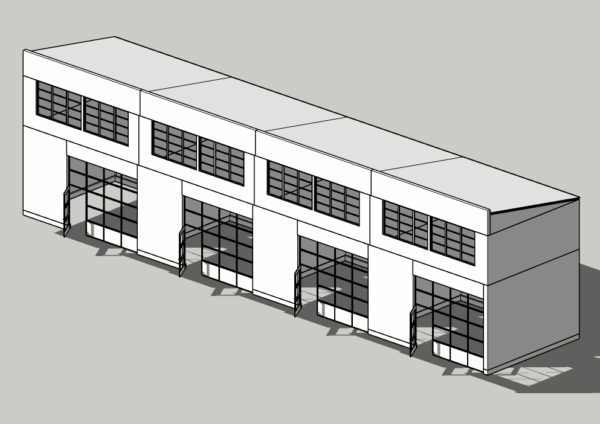 Urban Advisors was retained to assist Opticos Design in the development of an economically viable vision as a basis for a form based code for Beaufort County, SC. Through analysis of local employment and demographic trends and pro forma financial testing of alternatives in collaboration with the design team, the code was developed and included the following goals: freeing land from access restrictions that prevent development; repairing non-conforming conditions with coding that recognizes past patterns as a guide to the future while maintaining historic character; providing tools for preserving self-determining communities that enable change over time without undue expense; increasing land use efficiency in a way that enables landowners to realize greater profit on land held while also creating needed development and services in a way that benefits the community; and, increasing the flexibility of use to enable developers to respond to market conditions. Plan El Paso is the new comprehensive plan for the City of El Paso, Texas. Urban Advisors worked with a team led by Dover Kohl & Partners on a two year process that included three public charrettes. Using a combination of demographic data and projections, geographic information systems data for the City and over twenty neighborhoods, Urban Advisors identified goals for development intensity, created transit oriented development scenarios and formed economic development strategies to assist the City in achieving its goal of complete places and complete streets. 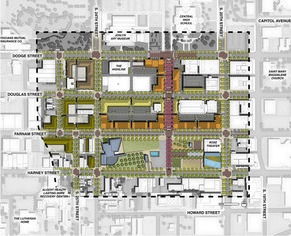 Plan El Paso won the 2011 National Award for Smart Growth Achievement and the 2012 Texas Chapter of the American Planning Association Comprehensive Planning Award. 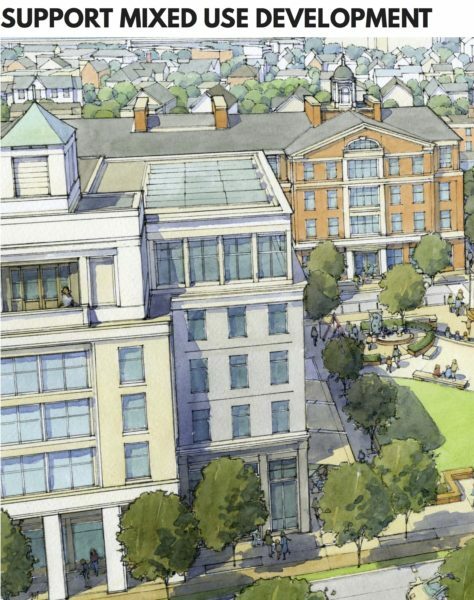 Urban Advisors worked with Dover Kohl & Partners and H3 Studio on a redevelopment plan that balances the interests of the community, property owners, developers and the County. Since the opening of the mall on the outer fringe of the St. Louis metro area in 1973, the shopping center has been declining. The neighbors were left feeling abandoned and underserved, making this revitalization project a priority for the County. Urban Advisors explained the underlying causes of decline, and determined a feasible development strategy to create a walkable environment with a mix of land uses that provides on-site support for the desired local retail services. 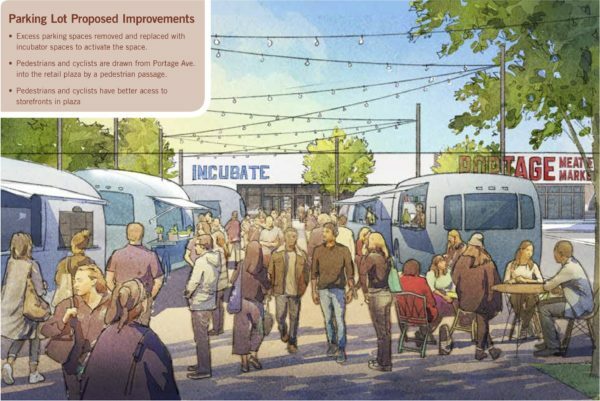 The plan envisions a community that provides opportunities for families to live in a walkable village, close to shops and employment, and sets a vision for a high quality of design and construction. At the conclusion of the process, the County was actively engaged with the land owners and the adopted plan won the Outstanding Planning Award from the Missouri Chapter of the American Planning Association.